All it takes is one look at my bookshelf to see I'm a big Erin Healy fan. 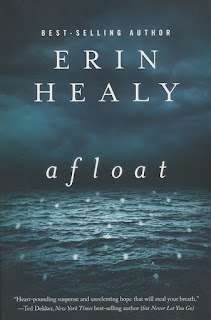 And Erin's new novel, Afloat, is yet another wonderful example of why I love her books. Vance Nolan and Danielle Clement are both obligated to Tony Dean for different reasons with the same root: Tony's wealth. With Tony's investment, Vance has created an architectural wonder--floating apartments which line the cove of a peaceful river. But when the peace is shattered by a sudden disaster during construction, Vance, Danielle, and Tony, along with a handful of builders, investors, and residents, are forced together in a struggle to survive. As a single mother, Danielle's first priority is protecting her son, and she soon finds herself conflicted between the opposing plans of Tony and Vance. When Danielle's son Simeon sees glowing blue lights shimmering beneath the surface of the water, the lights become their one link to hope as a powerful storm rages, the world goes black, and a murder occurs in their midst. Erin has once again crafted an intricate tale of mystery, suspense, and the supernatural that captured my attention from the very start and held it through many a late night when I simply couldn't put it down. She skillfully lays the foundation, giving you just enough to keep you wondering how it will all tie together. But it isn't until the last piece is in place that you realize just how beautiful and complex the completed puzzle is. And she's outdone herself creating a unique, spine-tingling environment worthy of the big screen. 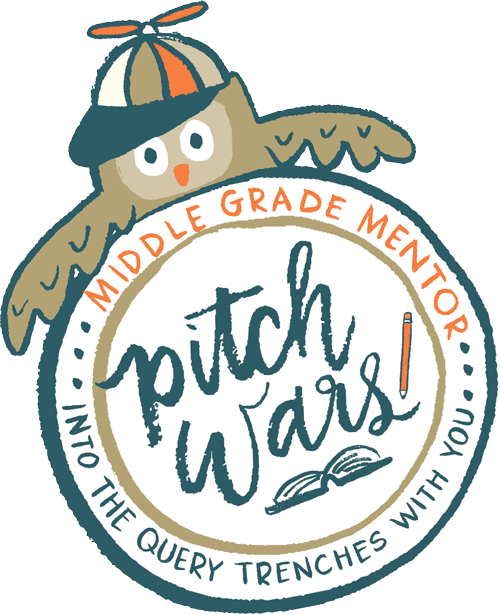 Her characters possess real-life flaws and struggles and will quickly capture your heart (which for me means alternating moments of smiles and tears). Ultimately, it's the hope and redemption which is at the core of each of Erin's novels that leads to a truly fulfilling conclusion. 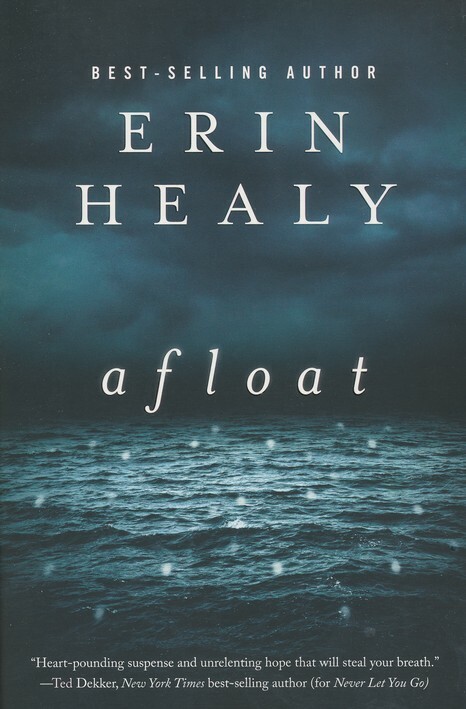 I highly recommend Afloat to anyone looking for their next great read. It is a stunning work of fiction that will hold you captivated until the very last page. Ashley, I think this review is even better than the novel! Thank you for being such a generous and loyal reader. I'm so happy that you liked Afloat.